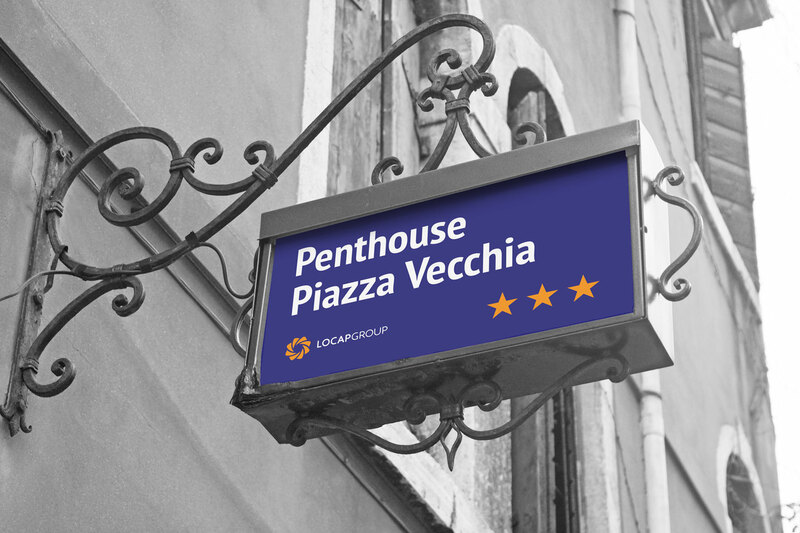 2016 was a year of changes for this young yet promising company that deals with rental of tourist accommodations. 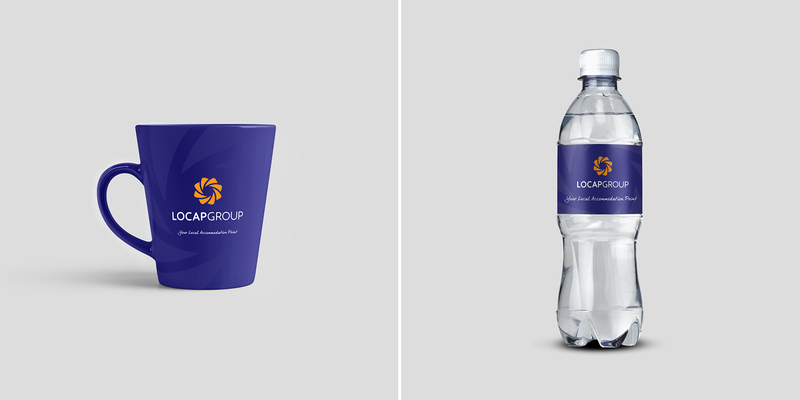 The brand changed its name and thereby a corporate identity renewal was essential. 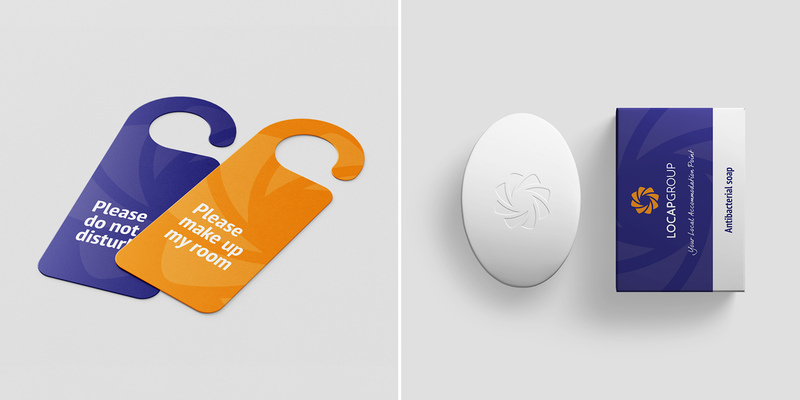 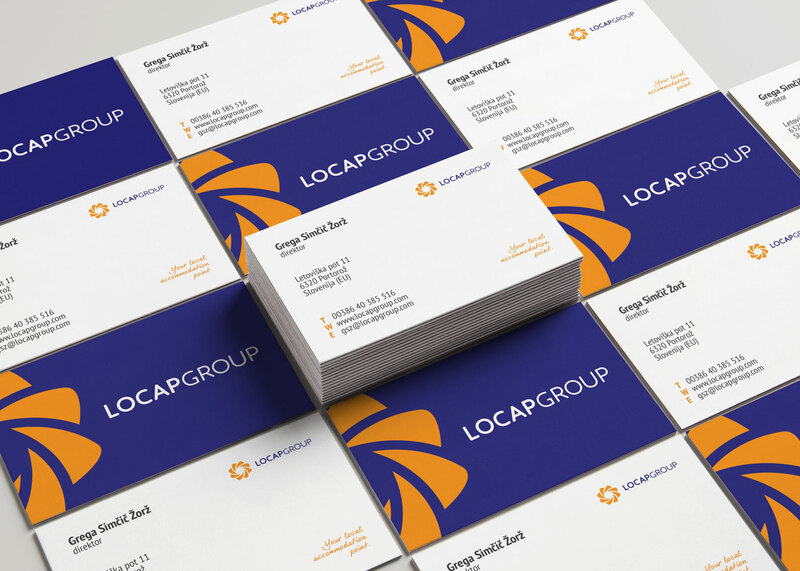 This visual identity was designed to boost Locap Group’s presence on the market and build it’s story. 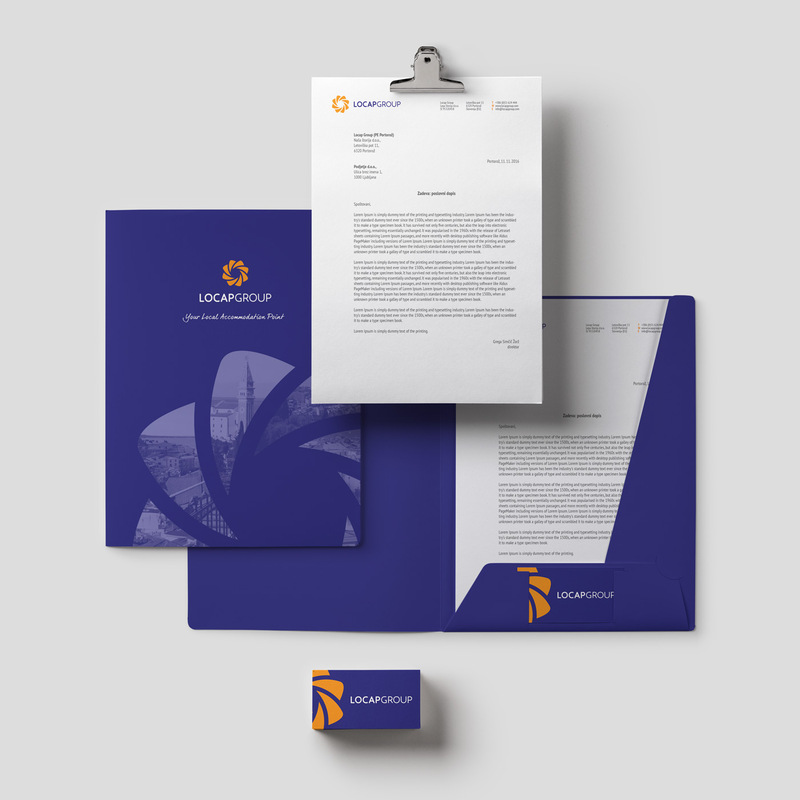 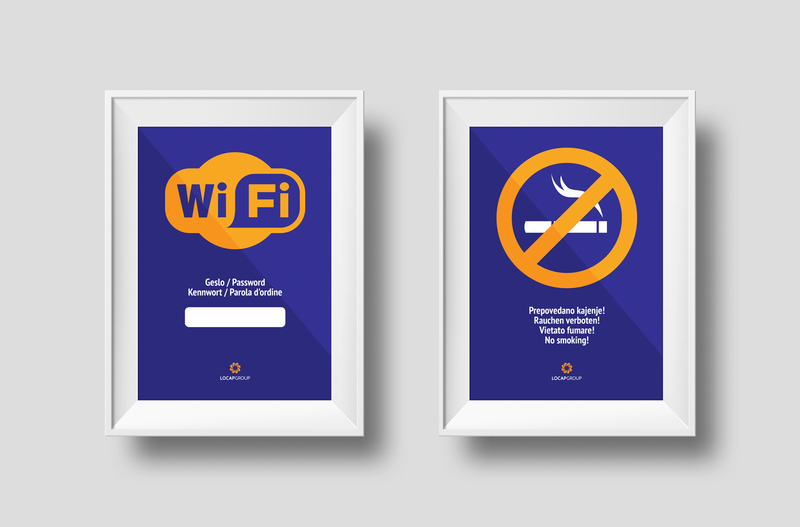 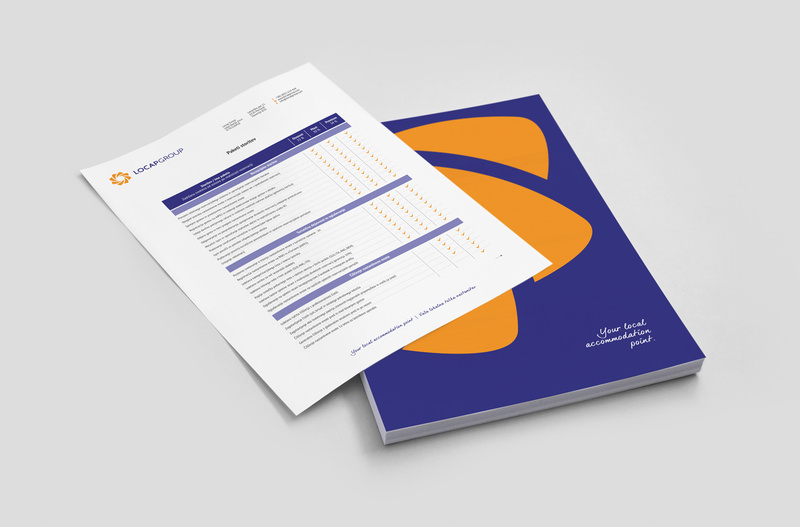 The project included the design of the logo, business cards, letterheads and other brand elements.